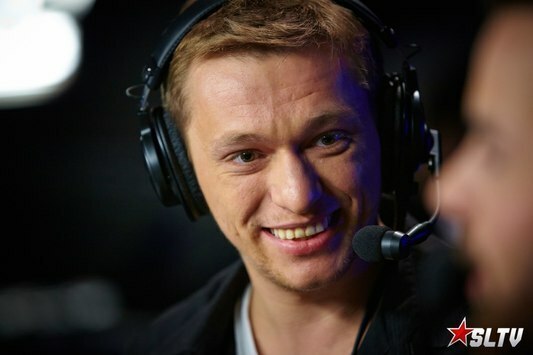 Hearthstone 06 Jul SL i-League StarSeries S2 HearthStone: Casters Hearthstone casters team had been formed and ready to broadcast the final part of SL i-league StarSeries S2. 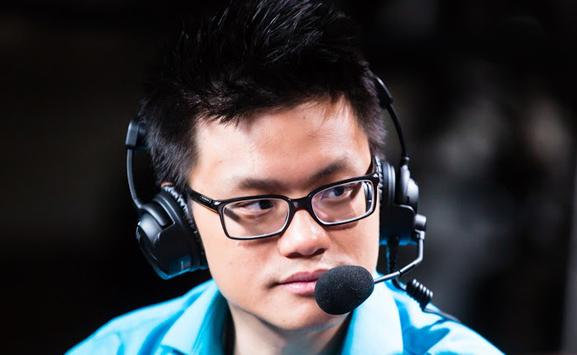 Hearthstone 05 Jul Road to Finals Each player has come a long road. Now we would like to remember their way. 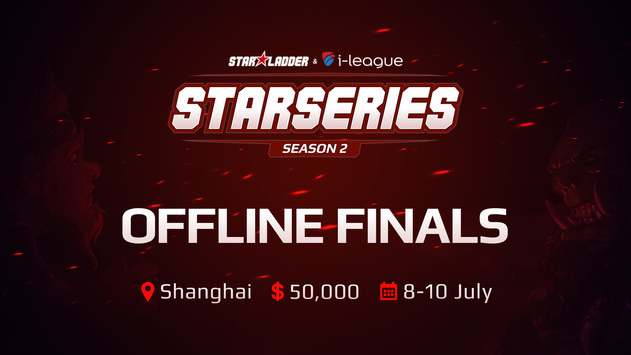 Hearthstone 29 Jun SL i-League StarSeries S2 Offline Finals: Announcement Now players might face tough challenge and viewers will see even more exciting matches.